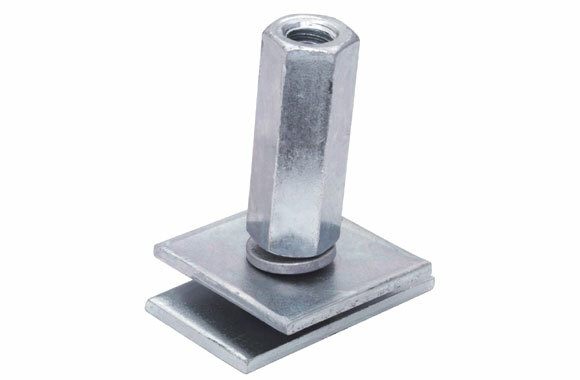 Item: Fixed hanger (2" long - 5/16" stud). 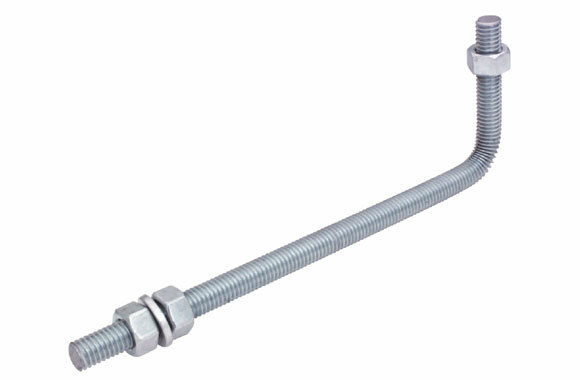 Item: Rod mount hanger (3/8" threads). 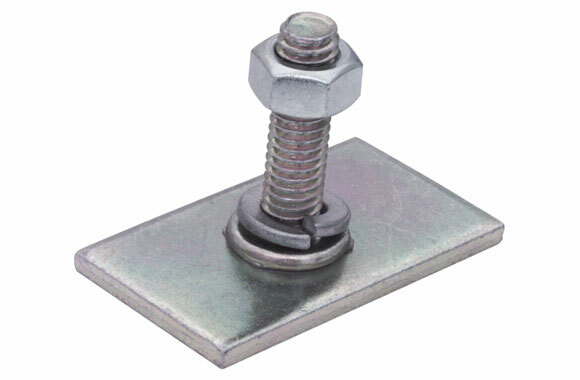 Item: Thread bracket for table mounting (3/8" threads).